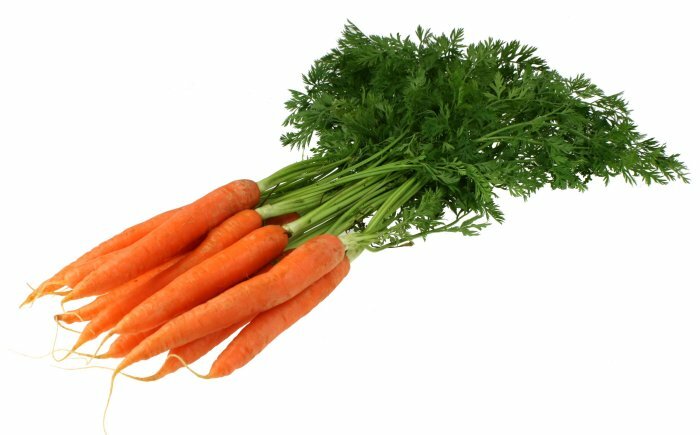 If I took at face value every medical study I’ve written about this year, I’d be sitting in a corner, chewing slowly on a raw carrot. Does drinking hot tea cause oesophageal cancer? Ultra-processed foods linked to cancer. Which of these am I personally convinced by? Sadly, the best study was the one that showed a schools-based programme aimed at preventing child obesity didn’t work. It was a proper randomised trial, with lots of effort put in by all concerned. The conclusion? This problem is too big for schools to tackle alone. The non-stick chemicals in the first study don’t just coat saucepans -perfluoroalkyl substances are widely used in food packaging and many other household goods. The study involved measures of chemicals in the blood stream plotted against metabolic rate and weight loss in a clinical trial, and was hard to dismiss. But most of the studies were observational in nature, making it hard to prove causality, or involved animal or in-vitro tests, which frequently don’t translate into human studies. I’m not worried about drinking tea, or catching arthritis from dairy products, or chewing each mouthful 20 times. Bacon and other processed meats are one of many different factors that contribute to breast cancer risk – I still eat them, but not very often. I wonder, though, how much the constant noise of variegated health scares – non-stick pans this week, hot tea a week ago, bacon every now and then – contributes to the ever-rising tide of obesity. Venture ‘below the line’ on any health story in the national media, and you see people scoffing at these so-called experts, with their so-called studies. Everyone has a granny who ate a bacon sandwich every day until her 110th birthday, when she was knocked over by a vegan cyclist. If people are constantly told that this or that staple of their diet causes cancer, they eventually stop listening to food health news completely. The latest, on the cancer risks of “ultra-processed foods”, is a case in point. This new category of foodstuffs, somewhat arbitrarily designated according to the degree of processing carried out, is a showcase of food snobbery. What’s in the sin bin? Anything a busy working parent might grab to feed hungry kids at the end of a busy day. Ready meals. Crisps and sweets. Frozen pizza, turkey twizzlers, “mass-produced” bread. Processed food not on the naughty step includes handcrafted sourdough loaves from your local artisan bakery, home-made biscuits, cakes and jams, cheese (the study was French, after all), or salt-preserved meat such as saucisson or air-dried ham. In other words, if you have plenty of money or time, you can afford to feel smug. For each additional 10% of people’s diet given over to this dreadful ultra-processed stuff, the researchers say, they face a 12% increase in cancer risk. Let’s leave aside the flimsiness of the statistical significance of those findings (but if you’re a nerd, take a look at the confidence intervals on that). What does that mean in real money? The 104,000-strong study population (which was 78% female, average age 42, and French) had 2,228 cases of cancer during 436,362 person-years of follow-up. That’s a rate of 5.225 cancers per 1000 people per year. As 12% of 5.225 is 0.62, that increases the rate to 5.84 cancers per 1000 people per year. It’s a rise, but not a big one. Some people might think it’s a risk worth taking, for the convenience of buying bread in the supermarket rather than the farmer’s market. In addition, the wideness of the categorisation means it’s impossible to tell which, if any, of these ultra-processed foods might be causing harm, and which might be completely innocuous. Is it the fizzy drinks, or the vegetable soup? The frozen beef lasagne, or the packet of Pringles? In this study, they’re all equal. Healthy eating. It’s not as tricky as the studies make out. Plenty of vegetables, fruit, legumes and wholegrains. Less animal products. Little sugar and salt. Now, where did I put that carrot?